As a Logistics service provider, you know how important it is to stay connected in the Logistics and Freight industries. In fact – these days, having the right people in your network of partners can greatly increase your service capabilities without having to take the time and invest the capital into actually including it in your own service offerings (and in some cases, even if you did make that leap, you’d discover it wasn’t a good one in terms of strengthening your core business). What you need is a trustworthy network of freight forwarders and logistics providers to work with – companies with a reputation that matches your own hard earned reputation for excellence.What you need is the power of the Freight Network Corporation working for you.Who you network and partner with could easily be the most important decision you can make in your logistics and freight forwarding business. 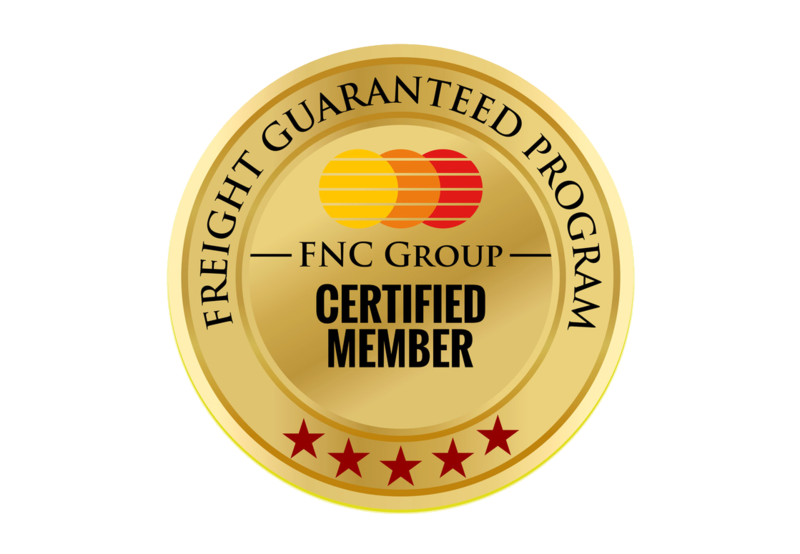 Partner with the wrong people, and it’s not just a hassle – it’s your good name on the line.This is one of the central guiding tenents of the Freight Networking Corporation. I Wish to join Freight Network Corporation.